If you're looking for an excuse to break your New Year, New You pledge and dive face-first into some Mickey D's, here it is. From February 2nd through the 15th, Golden Arches eaters will find books in McDonald's Happy Meals, as part of a partnership between the restaurant chain and Reading Is Fundamental. 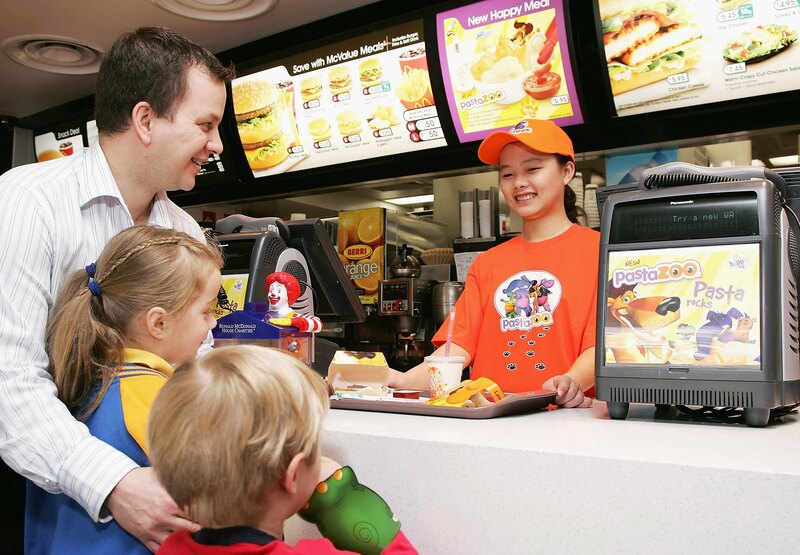 This is the third year McDonald's has offered books in its Happy Meals, following promotions in 2013 and 2015. By the end of the 2016 promotion, according to the Los Angeles Times, McDonald's will have distributed more than 50 million books to children through these giveaways. Obviously, books make better meal prizes than plastic action figures, so it's a shame McDonald's Happy Meal book promotion will only last half a month — and the shortest month, at that! Get them while you can, folks.